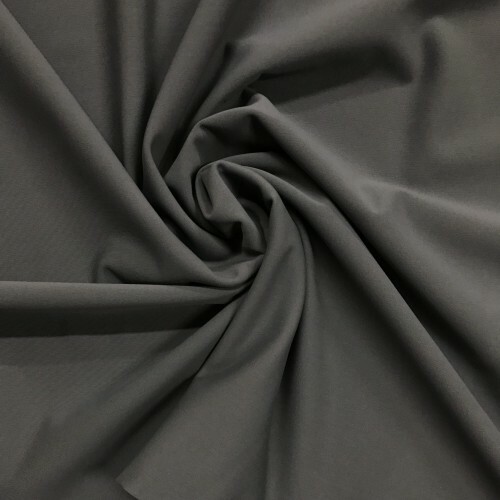 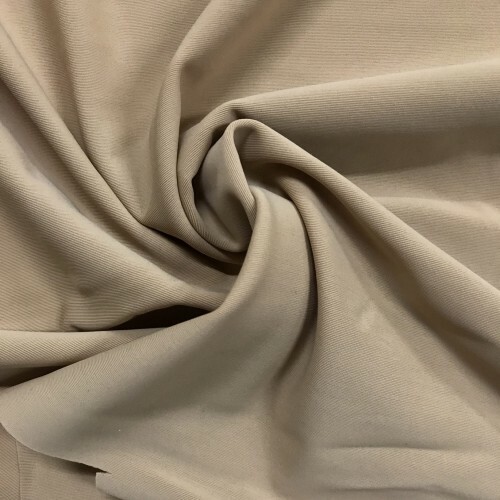 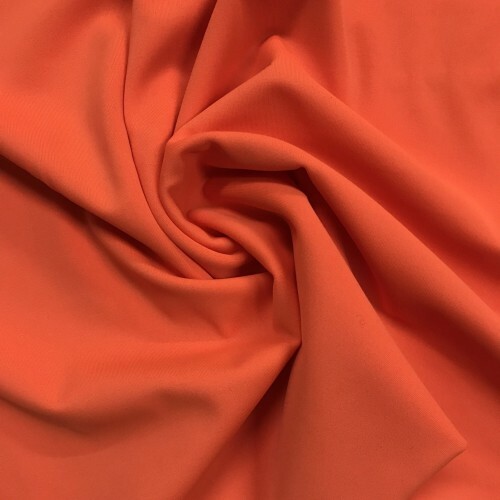 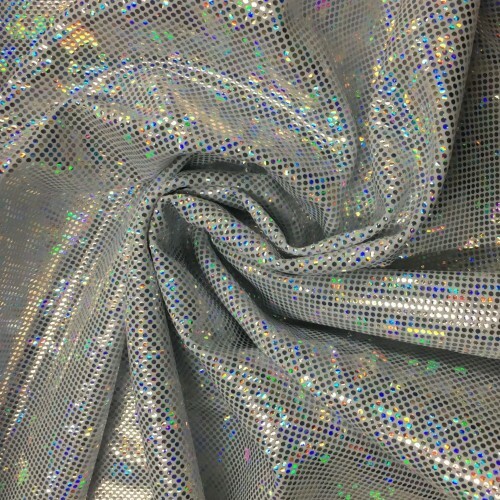 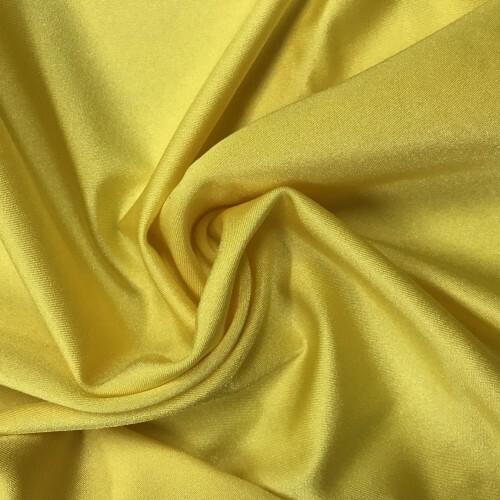 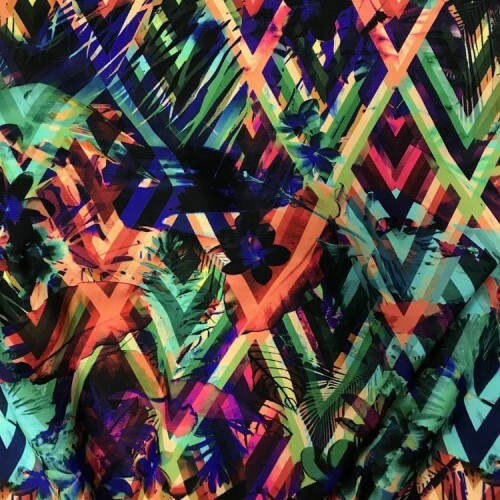 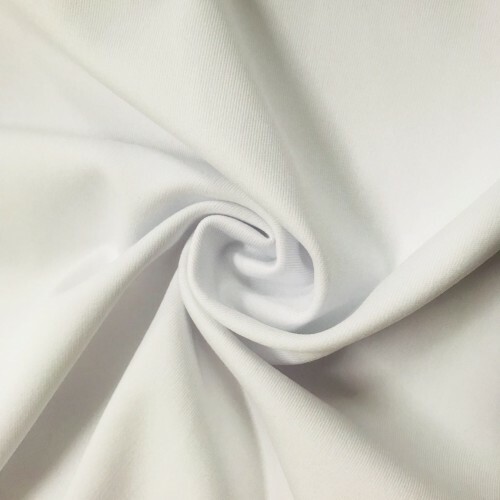 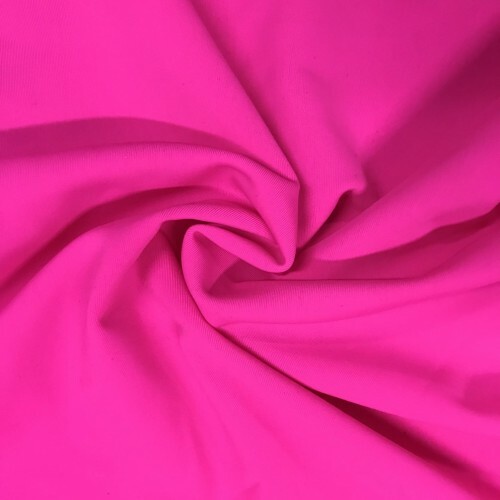 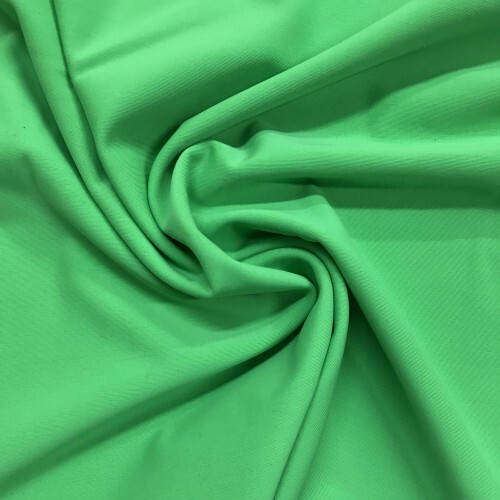 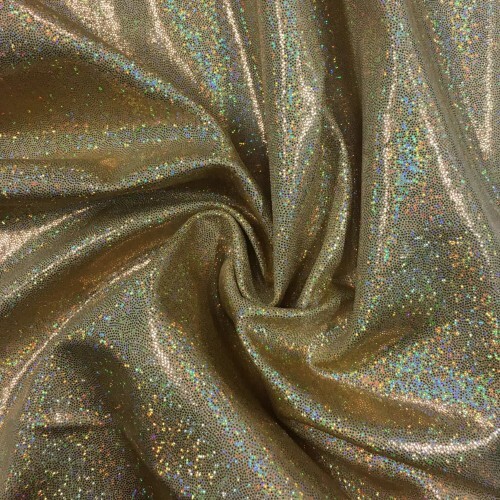 Trying to find the perfect fabric in a particular color? 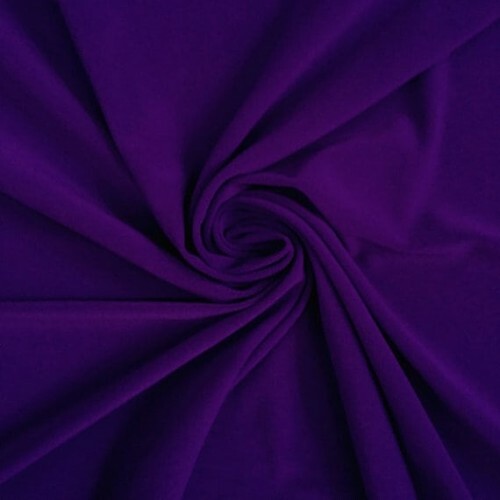 Here is the place to find it! 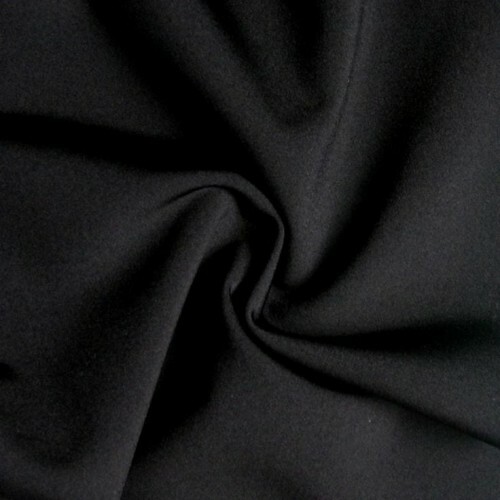 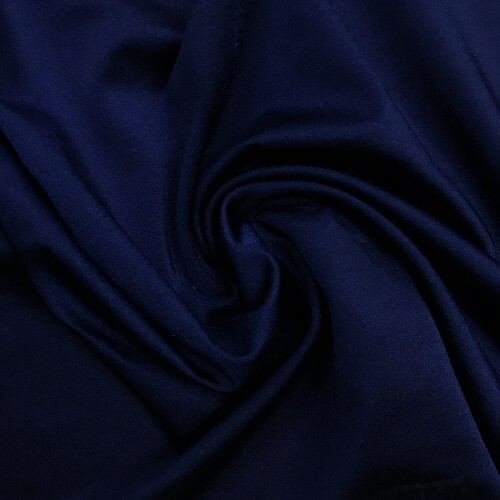 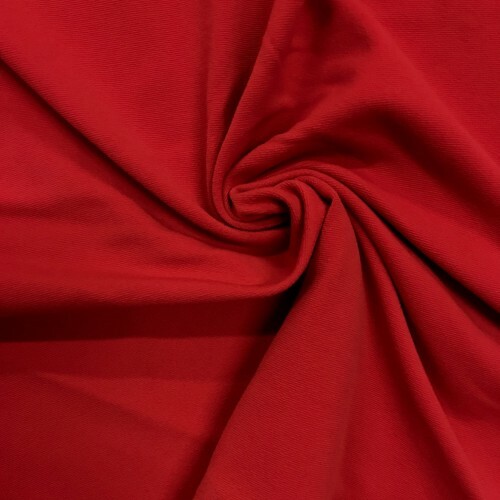 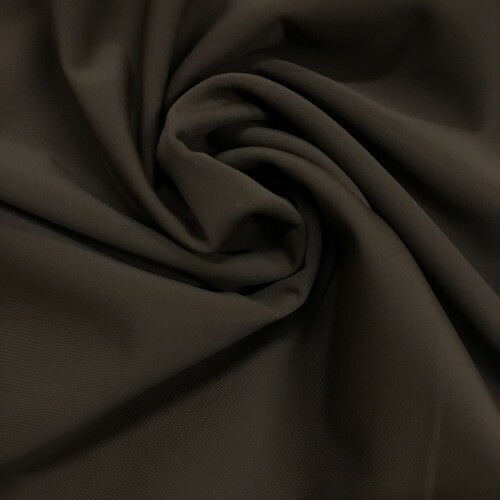 From red fabric, black fabric, blue fabric and more, view all of the categories below to find your next favorite fabrics!